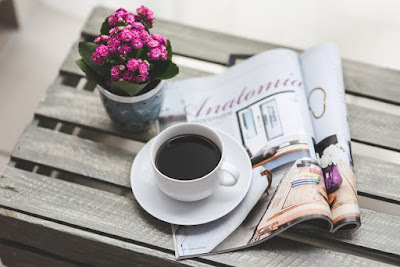 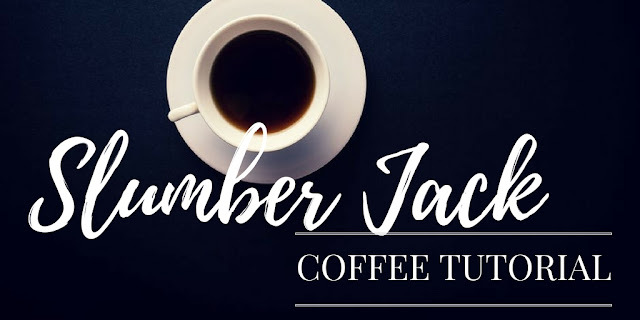 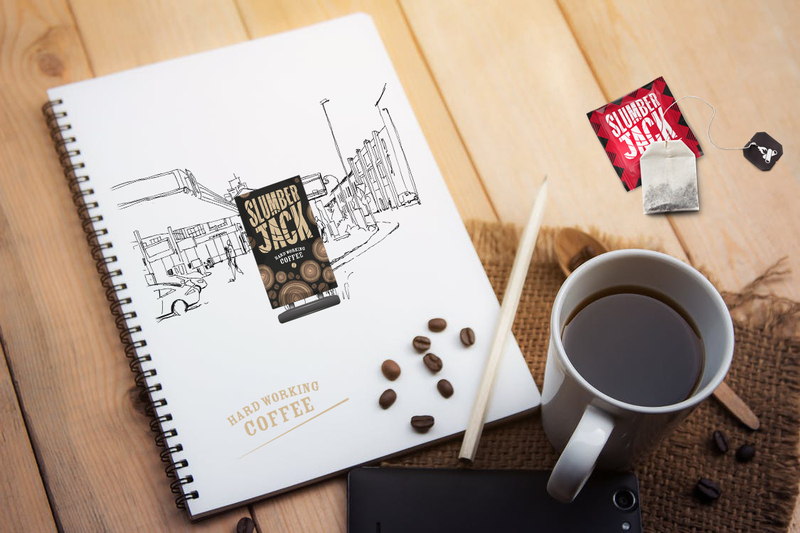 Slumberjack is a premium coffee, ideal for waking up tastebuds... and profits. Whether it’s around the home, at the office or out in the wilderness, Slumberjack’s strong taste and engaging brand will provide you the necessary tools. 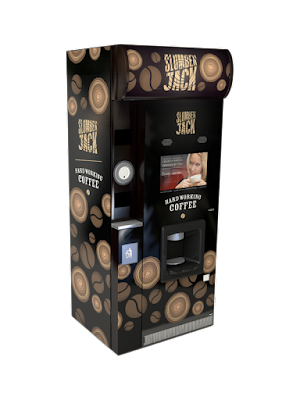 This is hard working coffee.... that makes selling easy. 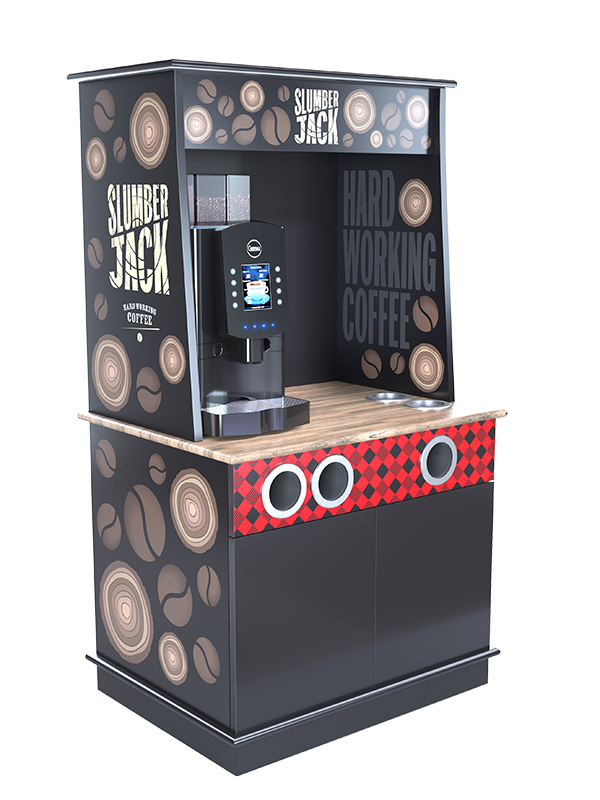 The Full Swing coffee unit has been designed to harness the Slumberjack brand and maximise your sales potential. 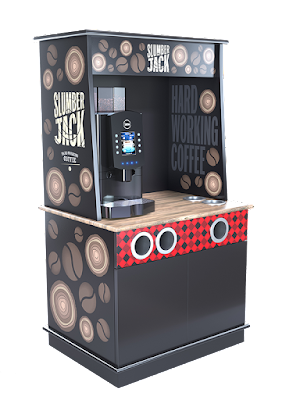 Built for ease of use and fully branded for attracting those hard working customers. 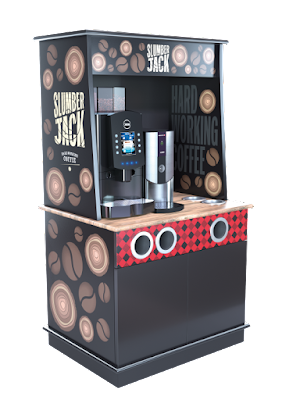 Full Swing unit with coffee machine only. 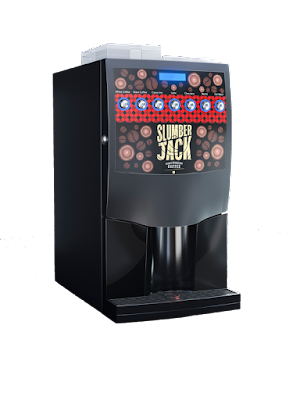 Full Swing unit with coffee machine and water boiler. 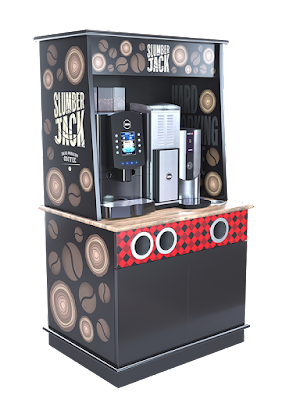 Full Swing unit with coffee machine, water boiler and milk container. Complete coffee unit with large full colour touch screen for easy drink selection. A small and elegant machine perfect for home or office use. This machine uses fresh milk to produce barista quality coffee including layered lattes and cappuccinos. 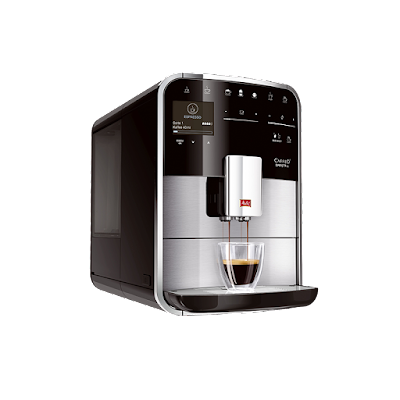 This bean to cup machine is available plumbed in with a water tank. 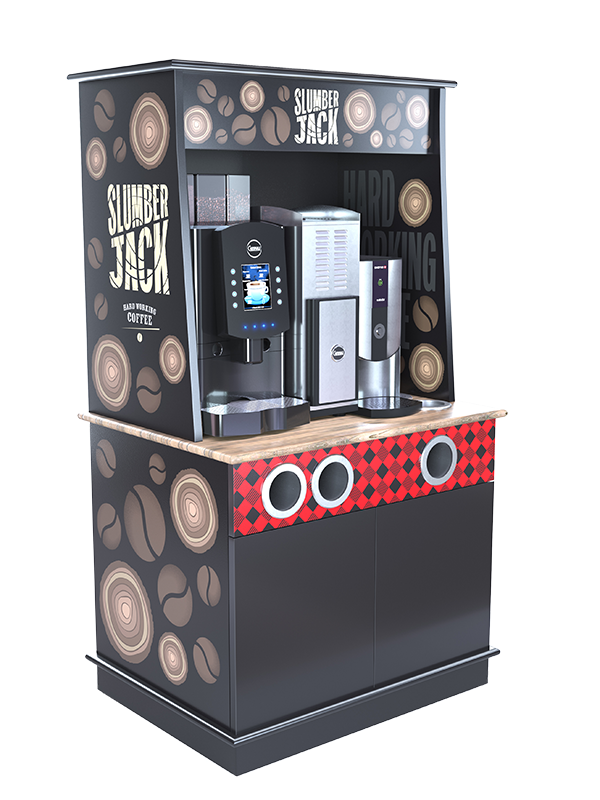 It has a wide selection of drinks available.